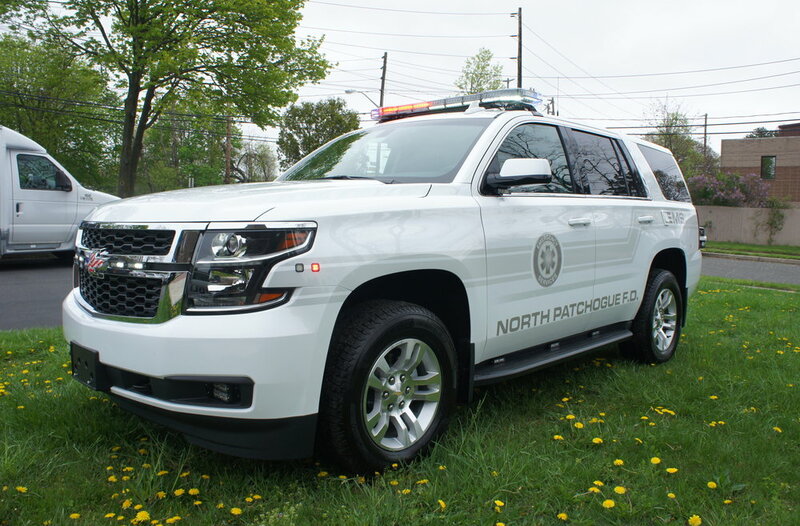 Congratulations to North Patchogue EMS on their new first responder! This truck has a custom Code 3 lighting package, including rear facing green lights. This was originally posted in May of 2017.